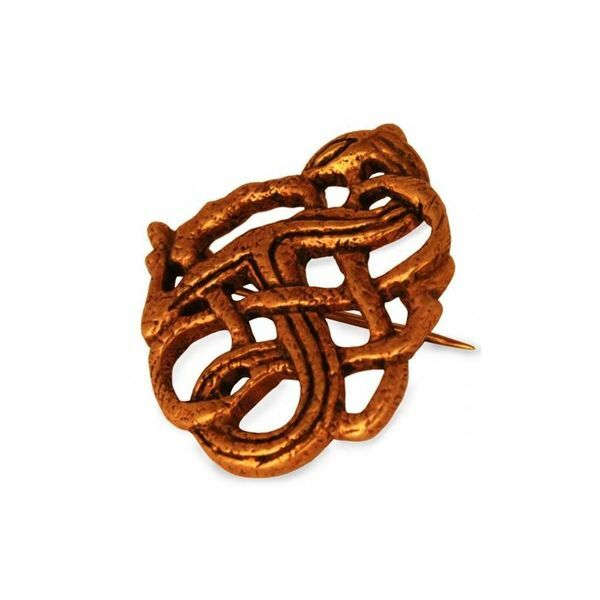 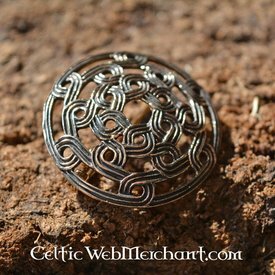 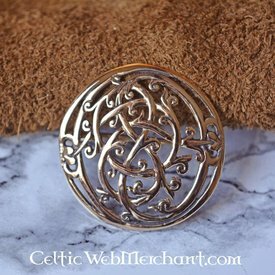 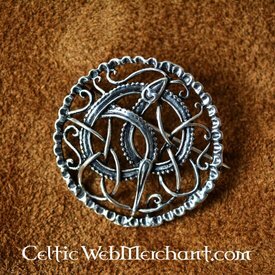 This Viking brooch is a replica of a 9th century original. 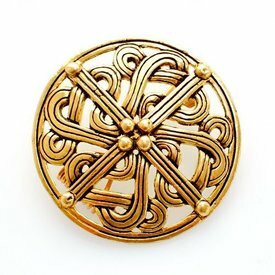 It is made in the Jellinge style. This bronze brooch is handmade and measures 3.4 x 3.0 x 1.0 cm.